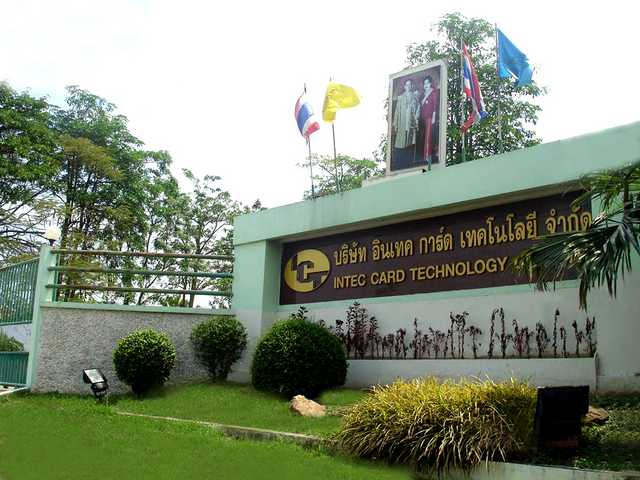 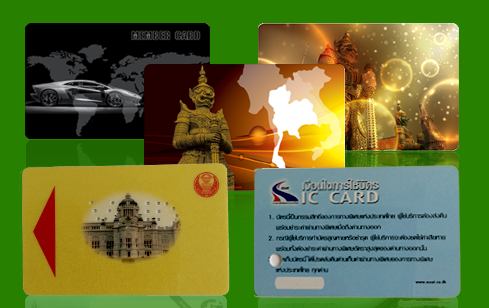 Intec Card Group's core business is Plastic Card Printing e.g. 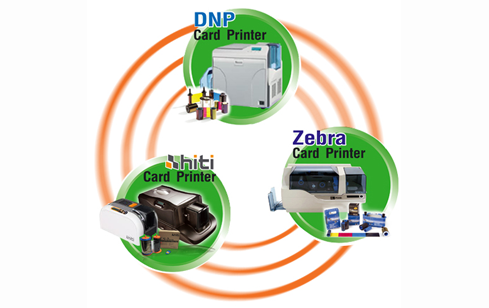 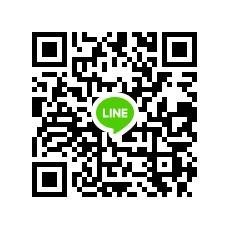 Member Card,VISA Card, ATM Card, Smart Card, Scratch Card and Security Card including Paper Form Printing. 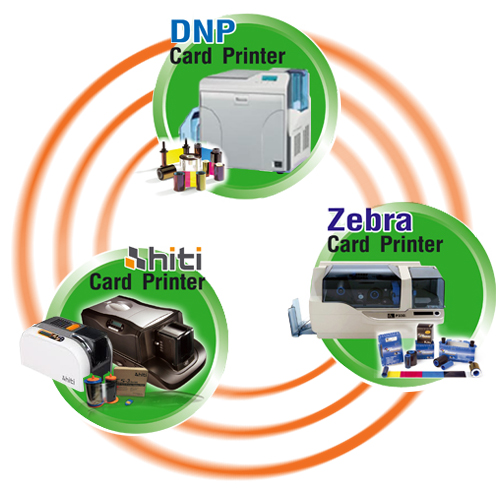 We receive and trust by government as well as large private enterprises to install and service their needs and we welcome all of the customers.